The Internet of Things (IoT) has a ton of potential, and the market has clearly shown that people absolutely want the convenience of home automation. The problem is a frustrating ecosystem of competing standards, which is reminiscent of the VCR vs. Betamax and HD DVD vs. Blu-ray wars. Many IoT devices only work with one assistant, such as Amazon Alexa or Google Assistant. Blake W. Ford’s hack gets around that and lets you use Alexa devices with your Google Assistant. When you buy an IoT device, like a smart plug or thermostat, you have to be careful to make sure it can talk to the rest of your system. If you bought a bunch of Alexa-compatible devices, then you’re stuck with that ecosystem. Switching to another smart home assistant means you’ll likely need to purchase a whole new set of IoT gadgets. However, many of those devices actually use a manufacturer API as an intermediary. Essentially, you ask your Google Home to turn on a light, Google Assistant tells the manufacturer API to turn on the light, and finally the API switches the relay on the actual light. Ford’s hack replaces the manufacturer API with a custom interface running on a Raspberry Pi, so Alexa-compatible devices can communicate with Google Assistant. This hack isn’t perfect, and won’t work with all devices. 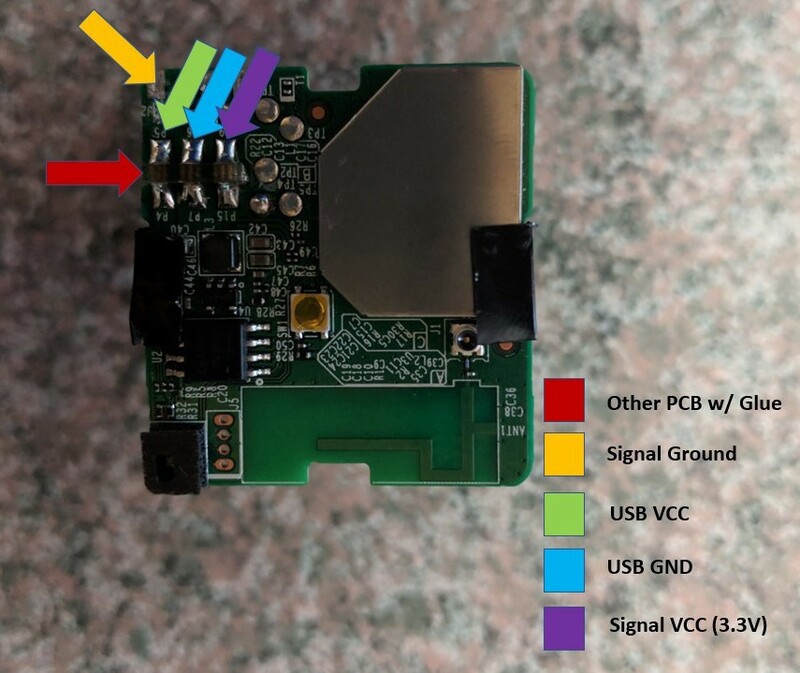 They need to be able to be controlled via the Raspberry Pi’s GPIO pins, but this should work with simple devices like smart plugs. You’ll also need to dedicate that Raspberry Pi to the cause, but you can control multiple IoT devices from a single Pi. 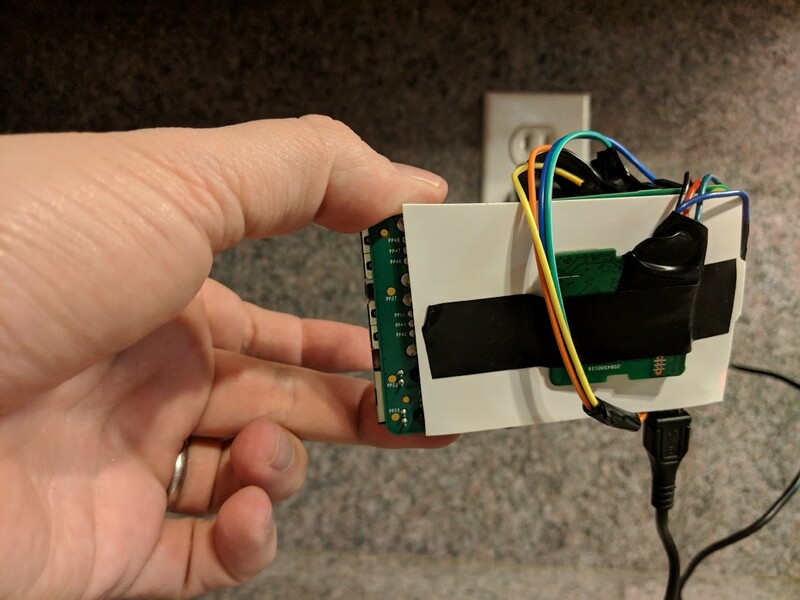 It’s frustrating that a hack like this is even necessary in the first place, but it should help you keep your home automation setup going if you switch from an Amazon Echo to a Google Home. 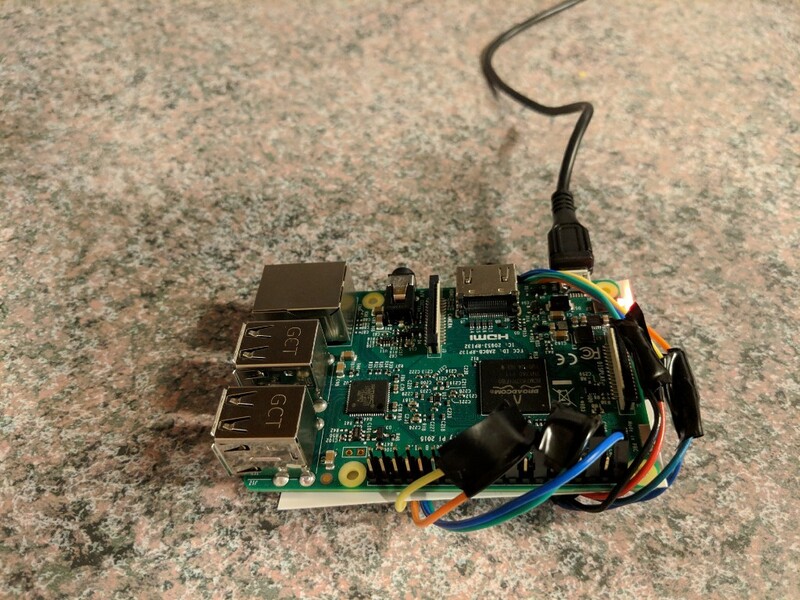 This Hack Lets You Use Alexa IoT Devices with Google Assistant was originally published in Hackster Blog on Medium, where people are continuing the conversation by highlighting and responding to this story.